Sanctum will provide a ten bed hospice for Saskatoon’s most vulnerable persons who are experiencing chronic illness as a result of their HIV positive status and who need specialized assistance in managing symptoms of their disease as well as other psycho-social and practical support. 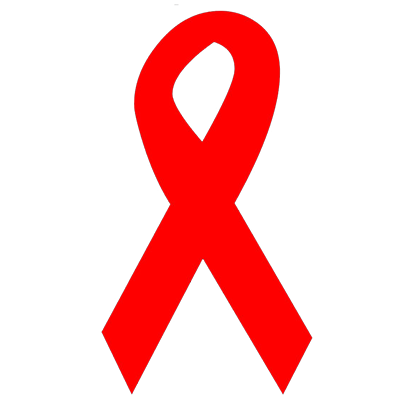 The hospice will provide around-the-clock care for those HIV positive persons who have social and high risk behaviours and conditions, including homelessness, that prevent them from properly caring for themselves. Varying factors contribute to the continued and sustained failure of this population to access mainstream services. Katelyn Roberts,- Katelyn Roberts was born and raised in Saskatoon, Saskatchewan. Katelyn completed her BSW in 2009 from the University of Regina. In 2009, she began her career in Social Work with the Ministry of Social Services. In 2011, Katelyn began working for the Saskatoon Health Region as an HIV Case Manager. In 2013, Katelyn co-founded the Non for Profit, Sanctum with the hope of opening an HIV Hospice and Transitional care home. After three years of providing HIV Case Management, Katelyn accepted a pilot position to provide a case management model within the Chronic Disease Program with the Saskatoon Health Region. Sanctum opened in November 2015 at which time Katelyn left her role with SHR to be the Executive Director of Sanctum, Saskatchewan’s first HIV Hospice and Care Home. 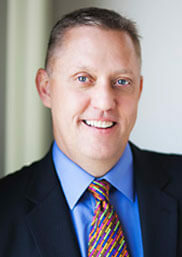 Chris spent 20 years as an investigator focusing on corporate litigation support after which he returned to the University of Saskatchewan and obtained his law degree. Since July of 2015 Chris has been in house Legal Counsel with the College and Physicians of Saskatchewan. Born and raised in Saskatoon, SK, Brad graduated from the University of Saskatchewan College of Commerce with distinction (Accounting) in 2006. Brad immediately began working in public practice where he obtained his Chartered Accountant designation in 2009. 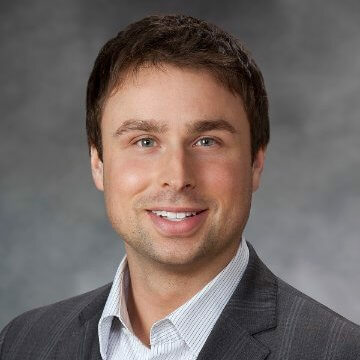 Brad was involved with the audit practice for over 5 years before transferring to tax where he currently practices today at KPMG in Saskatoon. He has provided both audit and tax services for clients in the private, public and not for profit sector across a wide variety of industries. Lexy grew up on a farm near Moosomin, Saskatchewan. She obtained her education through the University of Saskatchewan, completing residency in Obstetrics and Gynecology in 2007. She entered practice in Saskatoon, and runs a busy, broad practice of both obstetrics and gynecology. She has been involved in the residency training program for several years, and has a special interest in caring for vulnerable women, especially those with addiction issues or HIV in pregnancy. Jean Morrison officially assumed the responsibilities of President and Chief Executive Officer (CEO) of St. Paul's Hospital on February 15, 2009. 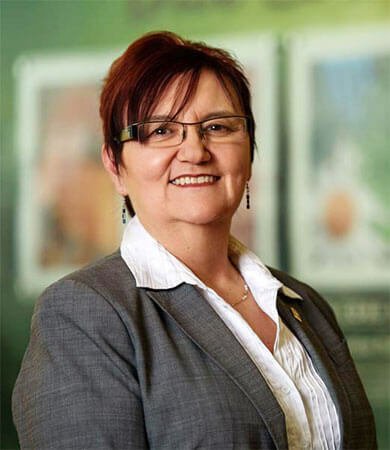 Ms. Morrison has over 25 years of experience in health care, having held diverse senior positions in the Saskatchewan healthcare system, including the position of Vice President of Performance Excellence and Chief Nursing Officer, Saskatoon Health Region, prior to arriving at St. Paul's Hospital. 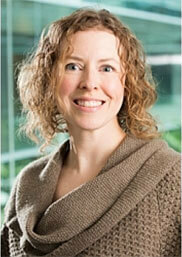 Ms. Morrison also serves on the Board of Directors for a number of provincial and national organizations. With a degree in Nursing from the University of Saskatchewan, and both a Master's of Nursing and a Master's of Health Services Administration from Dalhousie University, Halifax, Jean has also worked in a variety of roles and settings in the health system - as a special care aide in a long term care facility; as a registered nurse in a hospital in Saskatoon; as a public health nurse in rural Saskatchewan; and as a health administrator in Nunavut, rural Saskatchewan and Saskatoon. Jean brings an in depth knowledge and appreciation for the unique shared governance and management partnership between St. Paul's Hospital Board of Directors and the Saskatoon Regional Health Authority, and a deep commitment to the contributions that faith-based healthcare brings to the Regional and provincial healthcare system. As the inaugural Cameco Chair in Indigenous Health, Dr. Alexandra King is set to lead work to improve Indigenous health care in Saskatchewan. King is from the Nipissing First Nation in Ontario. A specialist in internal medicine focusing on HIV and hepatitis C, she works with patients in a culturally safe way to help them heal from these acute and chronic conditions. She also teaches Indigenous health and has mentored former and current students at both the undergraduate and graduate levels at Simon Fraser University, focusing on wellness intervention research with Indigenous people in the areas of land-based healing, health determinants, mental health and addictions, blood-born and sexually transmitted infections, and justice health. King serves on many local and national initiatives, including the Canadian Institutes of Health Research Strategy for Patient-oriented Research (SPOR) Patient Engagement and Ethics Working Group, the Canadian Institutes of Health Research HIV/AIDS Community-Based Research Steering Committee, and the Canadian Network on Hepatitis C (CanHepC). Born and raised in Vancouver, after completing his undergraduate degree (Bachelor of Arts) at the University of British Columbia, and a year of travel throughout Southeast Asia, the Middle East and Europe, Bishop Hagemoen entered St. Peter’s Seminary in London Ontario, completing his Masters of Divinity degree in 1990. He was ordained in Vancouver by Bishop Lawrence Sabatini on behalf of Archbishop James F. Carney in May 1990. His pastoral assignments included ten years as the Director of the Office of Youth Ministry, and several pastorships. On October 15, 2013, Pope Francis named him the sixth Bishop of the Diocese of Mackenzie -Fort Smith. He was installed as the eighth Bishop of the Diocese of Saskatoon on November 23, 2017. 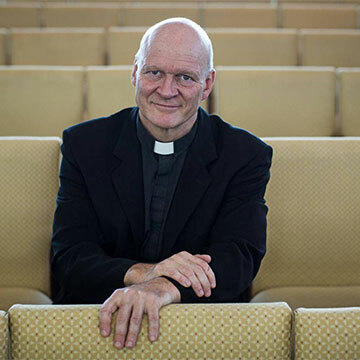 He currently serves on several committees of the Canadian Conference of Catholic Bishops (CCCB), and here in Saskatoon the boards of Emmanuel Health Saskatchewan, Saskatoon Catholic Schools Foundation, and Sanctum House. Is a Certificant and Fellow with the College of Family Physicians of Canada. 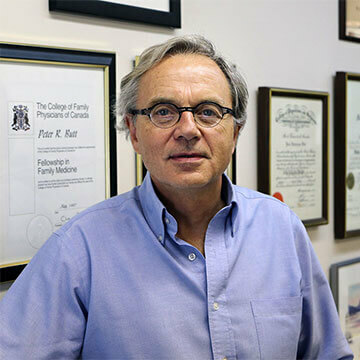 He is an Associate Professor in the Department of Academic Family Medicine at the University of Saskatchewan in a position dedicated to Addiction Medicine. 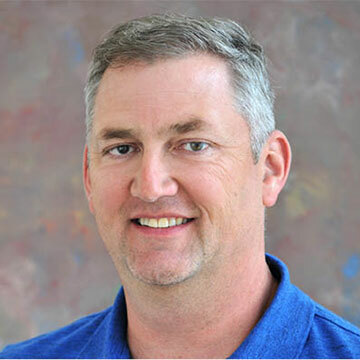 He serves as a consultant to Mental Health and Addictions in the Saskatoon Health Region where his clinical expertise focuses on IV drug use, community-based interventions, detox, andtreatment program development. Current research projects focus on campus drinking; Animal Assisted Interventions; and the role of Aboriginal culture in Addictions treatment. National committee work includes the development of the Canadian Alcohol Low Risk Drinking Guidelines; Alcohol Screening, Brief Intervention and Referral; and Physician Health. 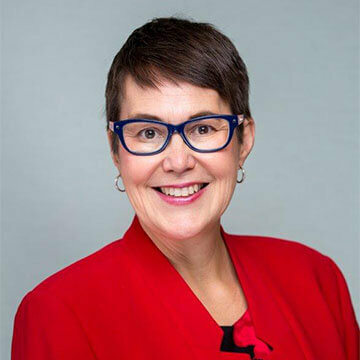 Sandra, a passionate and authentic leader has looked upon her extensive career in health leadership to be a privilege to serve and a living lab for lifelong learning. As a senior executive of the former Saskatoon Health Region the opportunities to work with many staff, physicians, educators, researchers and leaders to challenge the status quo, steward, innovate and coach to ultimately provide a high quality experience for the people who were served was a true privilege. Recently joining Saskatchewan Polytech as the Dean of the School of Nursing and the School of Health Sciences, Sandra is delighted and thrilled to be leading a team of faculty and students who will influence and inspire the next generation of health care professionals to provide exceptional care and service. 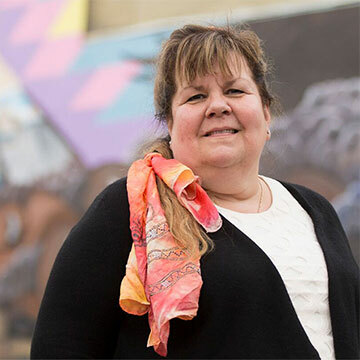 Her participation in the Boards of the YWCA of Saskatoon and Sanctum aligns with the true privilege of serving and is personally very fulfilling. Born and raised in the Canadian Rockies, Steph Clovechok lives and breathes community and economic development through tourism, believing that the tourism industry is a force for social good. Receiving her degree in Communications and Leisure & Tourism from the University of Calgary in 2004, Steph cut her teeth in the tourism industry guiding over 150 tours through the Canadian Rockies, Alaska and Easter Canada. Her passion for travel is accompanied by a one for health and wellness. Studying Chinese Medicine and Holistic wellness on Vancouver Island led Steph to open her own wellness practice in Calgary, Alberta in 2007 which transformed into ownership of her own coffee shop and wellness café in Fairmont Hot Springs, British Columbia. 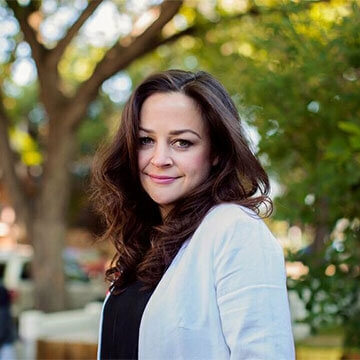 Steph recently relocated to Saskatoon following 5 years of work with Travel Alberta, developing new tourism experiences throughout the province of Alberta. Moving with her two children Ava and Shae, she is now at home in Saskatoon where she is the Vice President of Tourism Saskatoon. 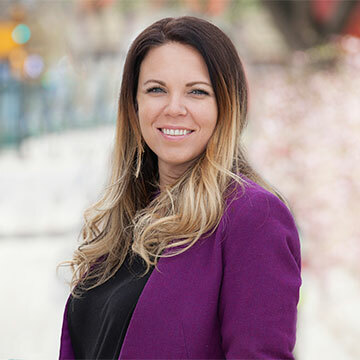 Her work here will focus on elevating Saskatoon as a globally recognized destination through the development of tourism based experiences, partnerships and through the attraction of high profile sporting events. She is proud to live in Saskatoon where the depth of Indigenous culture can be felt in day to day living, one of the key factors that encouraged her move to the city. She will work in collaboration with the province and the city of Saskatoon to not only elevate the destination as a whole but, to support the growth of the Indigenous tourism industry so that Saskatoon will be known as Canada’s centre for authentic Indigenous experiences; a place where all people, of all backgrounds work in collaboration to build an inclusive and unified community of understanding and respect.